Seitan is a popular soy-based food often used as a meat replacement in vegan and vegetarian dishes. But is seitan healthy? How do you make it? Where does it come from? Totally Vegan Buzz brings you the definitive guide to seitan. Seitan is also known as wheat gluten, vital wheat gluten, wheat protein, vital wheat protein, textured wheat protein, mock meat and wheat meat. It is made from gluten, which is the main protein in wheat. Seitan is made by washing the starch away from wheat flour, leaving strands of gluten. Seitan is a meat-free option often used to mimic the texture of animal-based meat. What is the history of seitan? The word seitan was coined by George Ohsawa, a Japanese advocate of the macrobiotic diet in 1961. The name has Japanese origins with ‘sei’ meaning ‘made of’ and ‘tan’ from ‘tanpaku’ meaning ‘protein’. 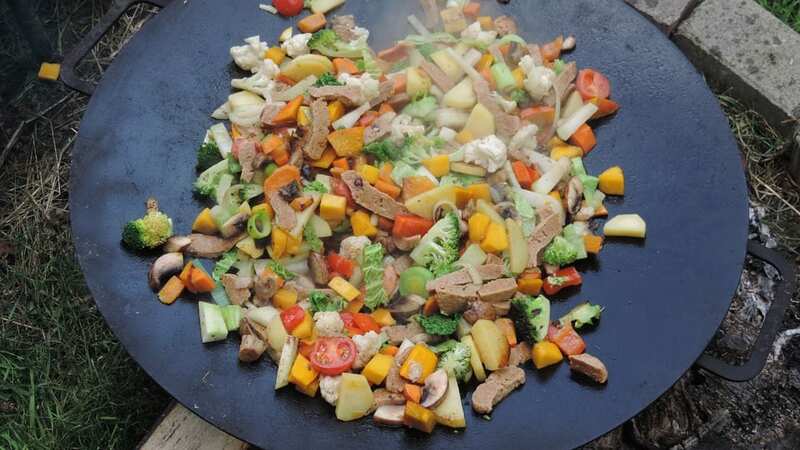 It has been traditionally prepared by Zen Buddhists since the 6th century but, due to the rise of vegetarianism and veganism, its popularity began to grow in the mid-20th century. Seitan is now a vegan staple and is a key ingredient for many plant-based diets and recipes. Plain seitan is made from wheat gluten and water, so the taste is neutral. The blandness allows it to be a versatile ingredient as it absorbs sauces and spices well. Seitan has a chewy, toothy texture and replicates the flavours of animal-based meats. What nutritional value does seitan have? Consumers must be wary of pre-packaged canned varieties, which may contain excessive salt and fat. However, pure seitan is low on calories and fats with no saturated fats at all. 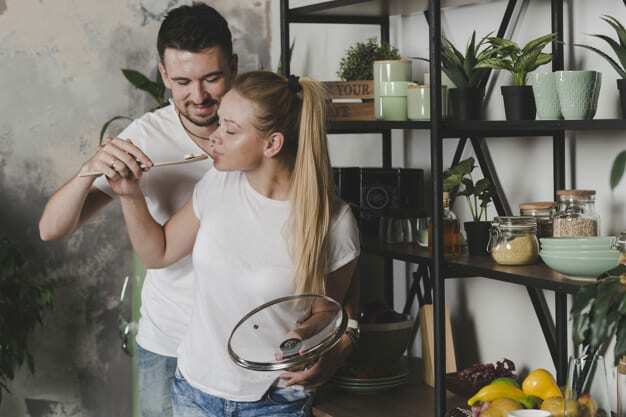 Reports suggest the global wheat market value is set to soar, due in part to the demand for plant-based proteins. What are the health benefits of seitan? Cholesterol-free, making it a great choice for a healthy heart. Contains calcium, iron, potassium and lots of B vitamins. Is seitan good for vegans with soy allergies? Yes, seitan is a great protein source for vegans who are allergic to soy. Many vegan protein-rich foods like tofu, tempeh and packaged meat substitutes are made from soy. Seitan is fine to eat for those with soy allergies as it is made from wheat and not soy. Can seitan be bad for your health? 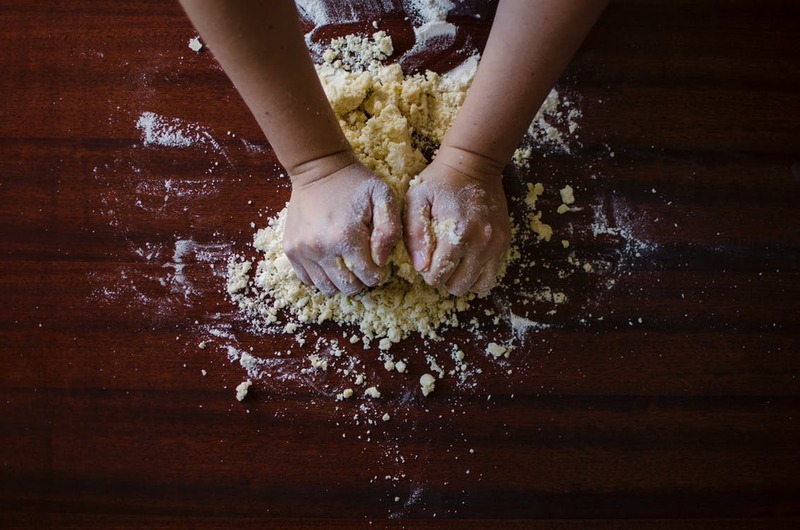 Some research suggests gluten could contribute to inflammation and leaky gut, but more research is needed to confirm the connection. Seitan in inappropriate for people with wheat allergy, gluten intolerance or celiac disease, as it is made mainly from wheat gluten. Ready-made varieties of seitan can contain additional ingredients, which affects the nutritional value. Added ingredients are often high on sodium and fat. Seitan is made by creating a dough with whole wheat flour and water. This dough is washed under a running tap or soaked in water and kneaded until the water becomes clear. Clear water indicates all the water-soluble wheat starch, bran and wheat proteins have been removed, leaving insoluble gluten. Alternatively, dough can be prepared using vital wheat gluten flour and water. Next, the dough is cooked. It can be simmered, baked or steamed to create a basic seitan. Homemade seitan can also include vegetable broth, olive oil, soy sauce, natural yeast to add flavour. 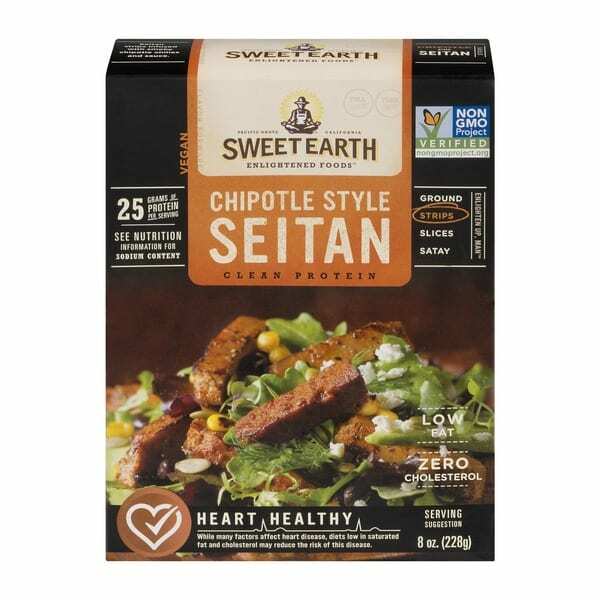 What dishes can I make with seitan? Seitan can be used for a huge variety of dishes, including Chinese pancakes, BBQ strips, vegan chorizo, seitan puffs and many more. It can fill tacos, sandwiches, and chilli. Where can I buy seitan? Seitan comes in strips, blocks and other shapes which are mostly available in the refrigerated section of major supermarkets and health food stores. Popular vegan seitan brands include Upton’s Naturals, WestSoy and Sweet Earth Natural Foods. How do you use seitan in your vegan diet? Let us know in the comments section below!